With several years of experience, Delight medicals provide many services to assist you in your healthcare needs. 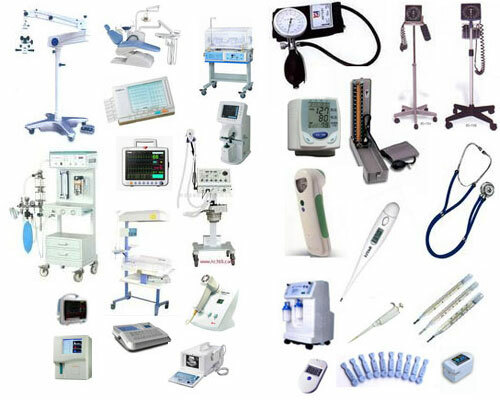 Our guarantee is to provide the highest quality of healthcare supplies at most affordable prices. We bill Medicare/mass health and most private insurance.